B-29 Superfortress skimming the water. 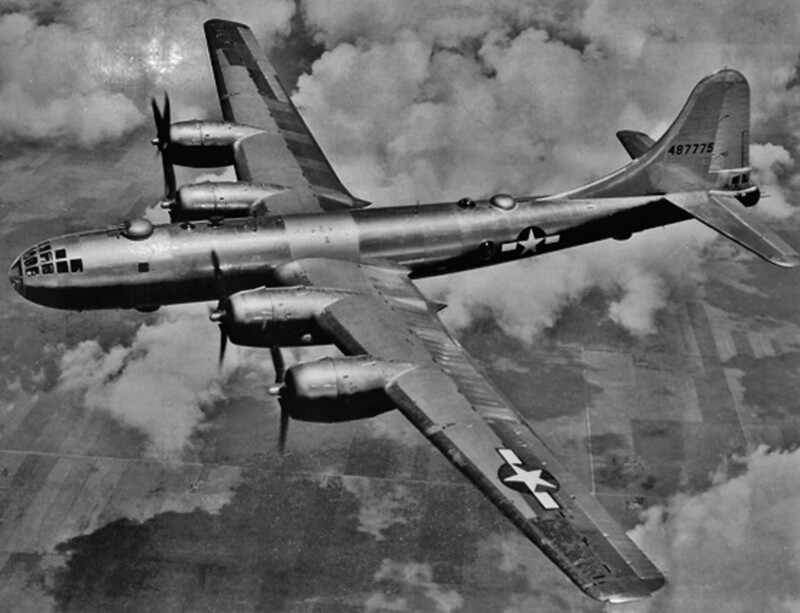 The Boeing B-29 Superfortress was a heavy bomber employed by the U.S. during World War II. They were produced between the years of 1943 and up until 1946, but were only introduced in the middle of 1944. 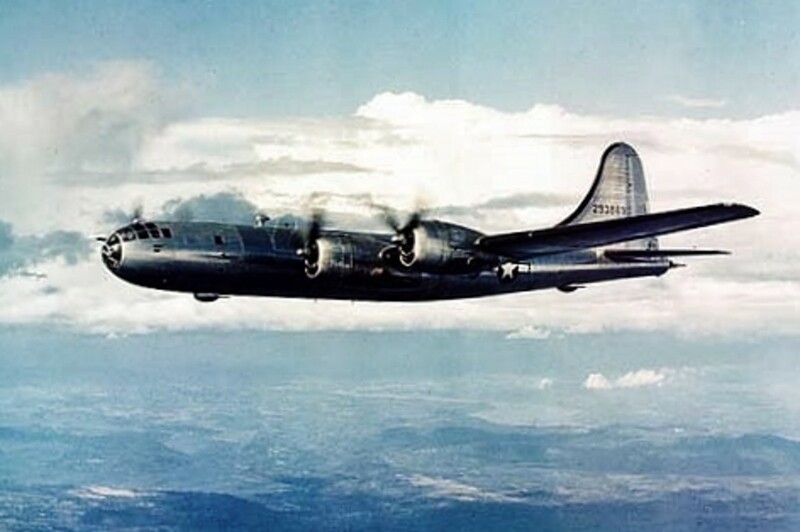 The Boeing B-29 Superfortress was one of the largest aircraft built and used in World War II. 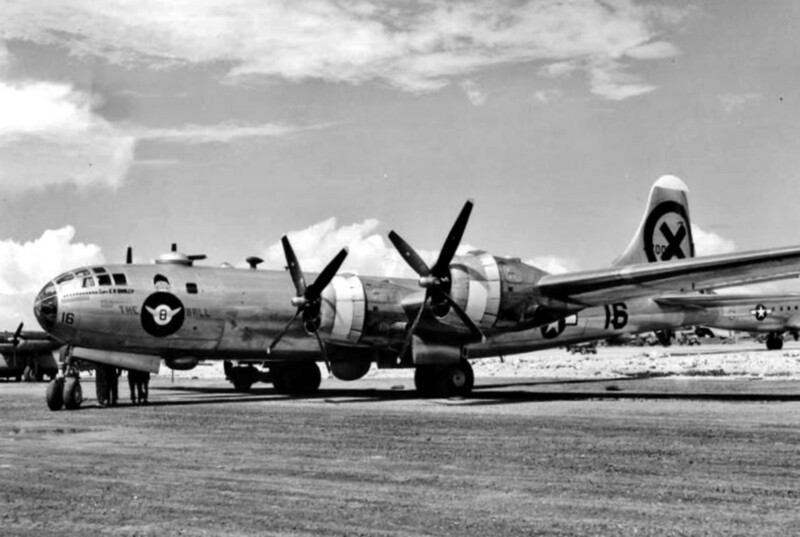 The B-29 Superfortress cost almost 640,000 dollars each, which at that time was very expensive, although the B-29 stayed in service long after World War II was over. 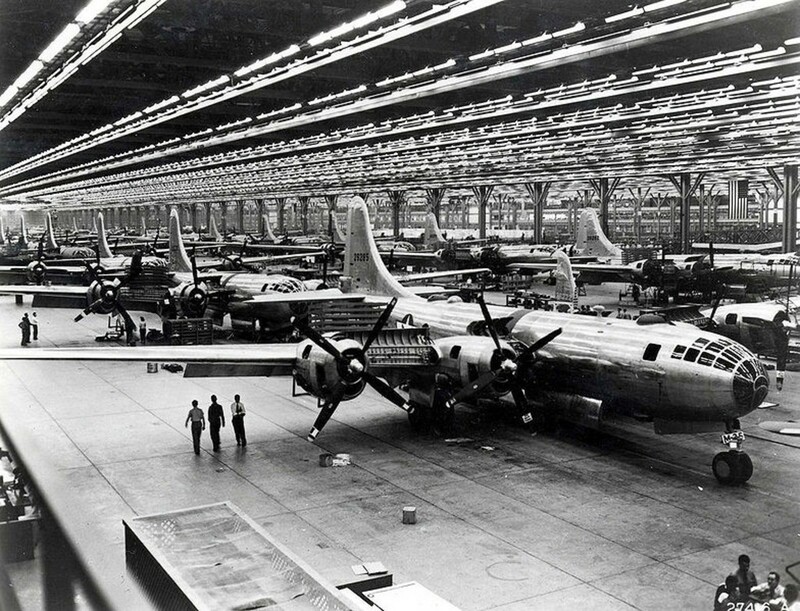 It was the B-29's Enola Gay and Bockscar that dropped the atomic bombs on Hiroshima and Nagasaki at the end of the war. A Boeing B-29 Superfortress called, "Daves Dream" was used to drop Operation Crossroad's fission bomb "able" in 1946. The B-29 Superfortress was powered by four, Wright R-3350 turbosupercharged radial engines and had a maximum speed of 357 mph. 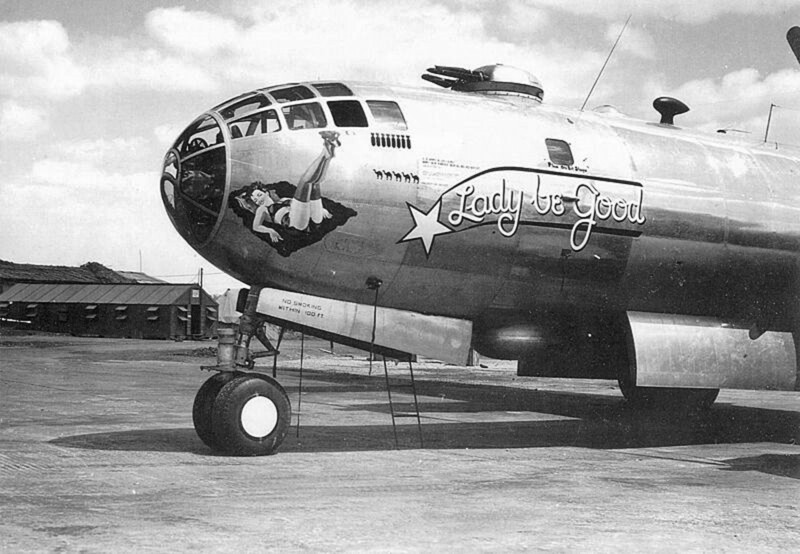 The B-29 had a service ceiling of 33,600 feet and utilized "pressurized cabins". 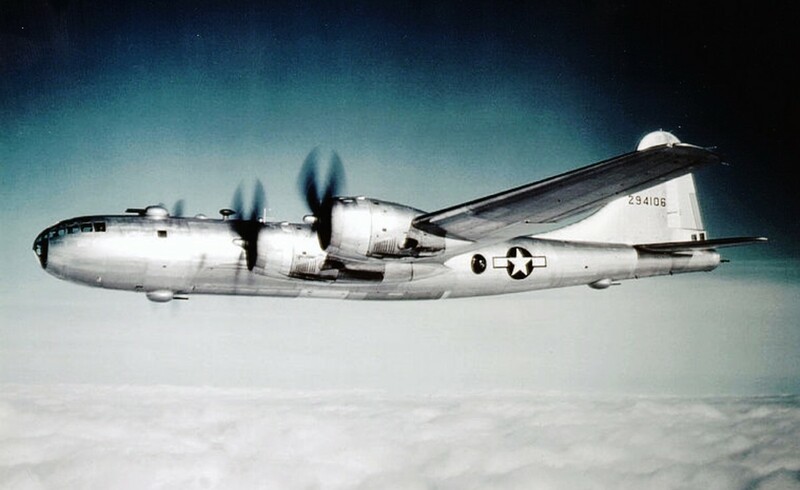 The Boeing B-29 Superfortress had a range of 3,250 miles. 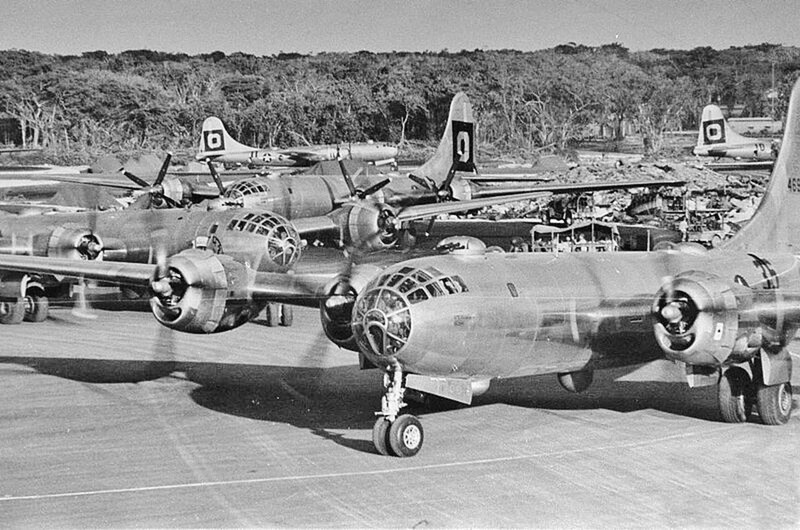 The B-29 Superfortress was armed with ten, remote controlled .50 Browning machine guns with two more .50 Browning machine guns and one, 20 mm autocannon in the tail. 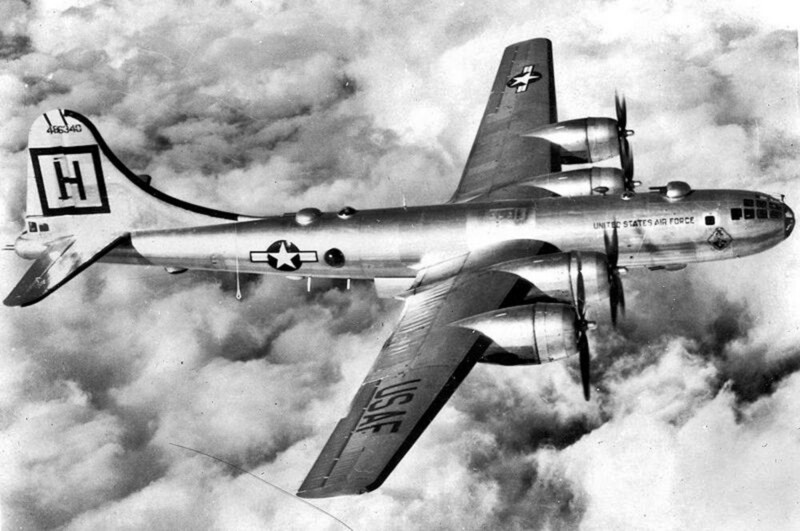 The B-29 could carry 20,000 lbs bombs. 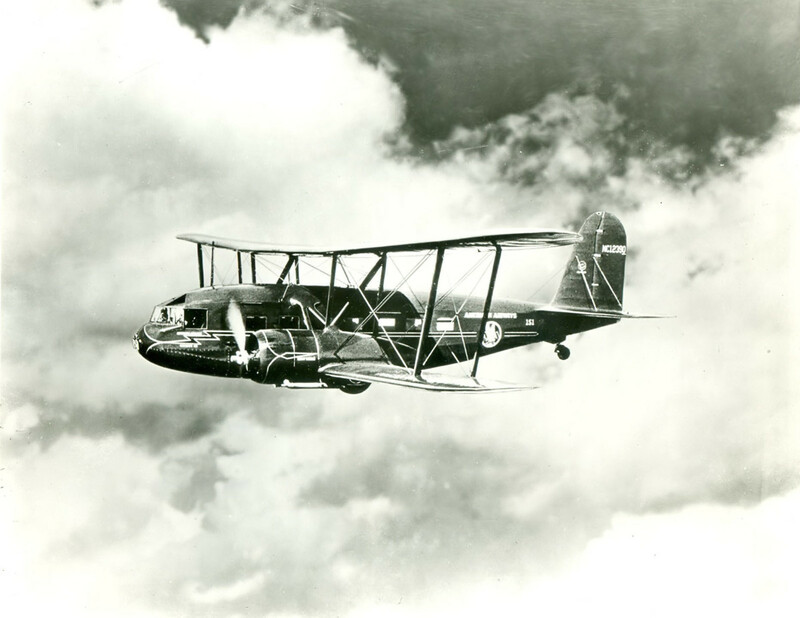 Do you know anyone that has ever been a pilot or crew member of a B-29? Thank you for this, I have always loved planes. 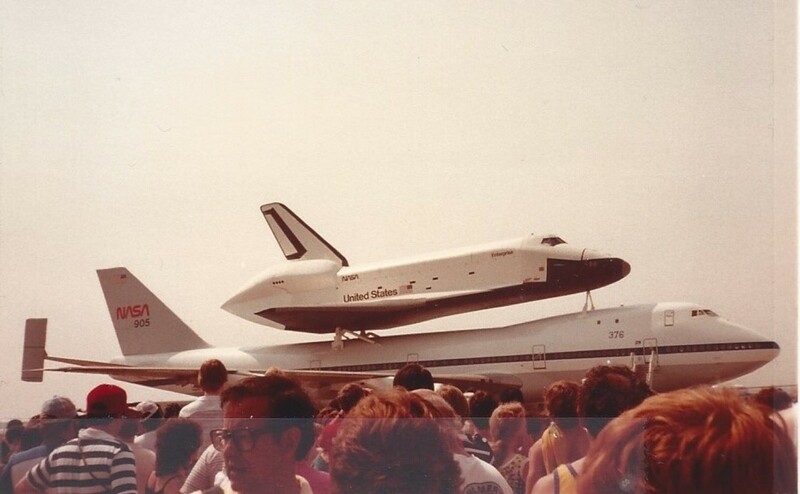 My dad was a gunner ,his plane was "Sweat-er Out "